What an amazing year, it truly has been an excellent adventure and I really enjoyed dedicating time to taking photos and improving my photography. Selecting the top 50 best photos had to be done over many coffees, beers and sakes. A big thank you goes to Steve for not only helping selection but lending his expertise to editing, pushing me creatively and generally being my photography assistant all year. 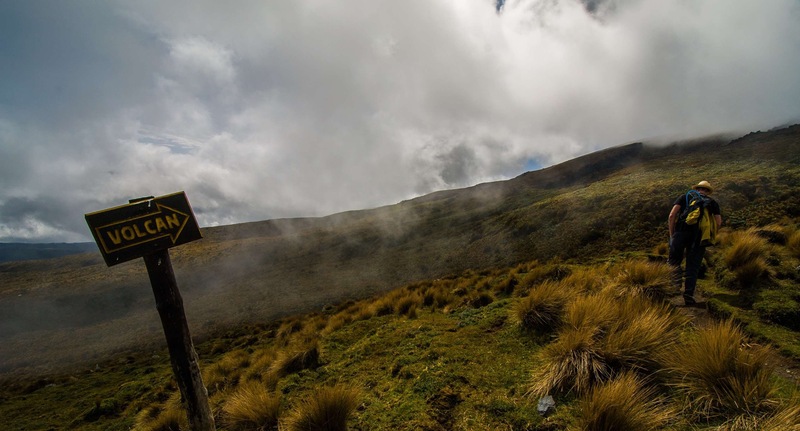 The top 25 photos will be published on Thursday 24th September. 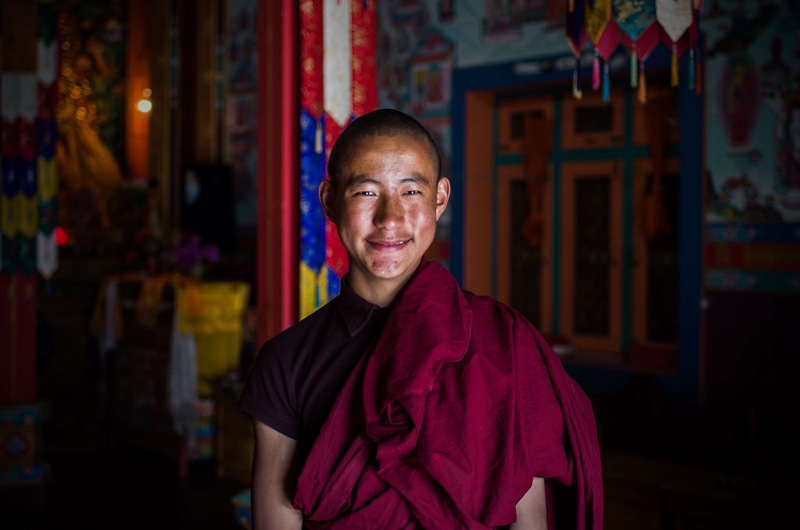 Student monk, Buddhist monestary, Upper Pisang, Nepal. 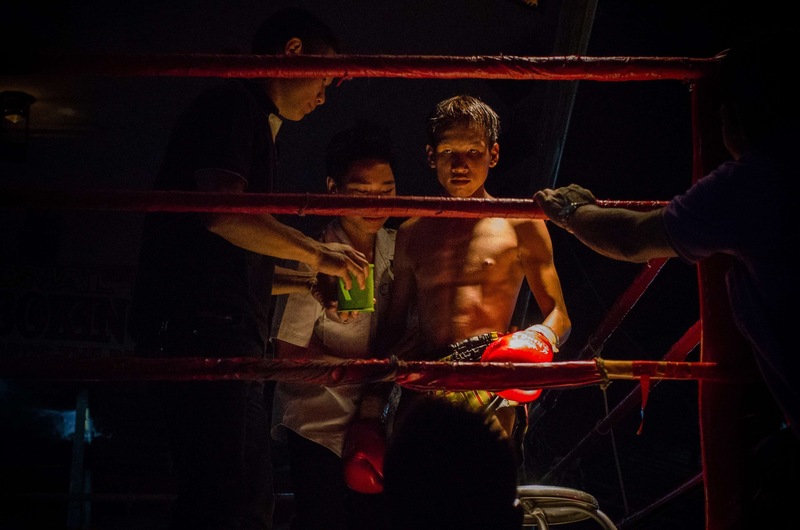 Muay Thai boxer between rounds, Chiang Mai, Thailand. 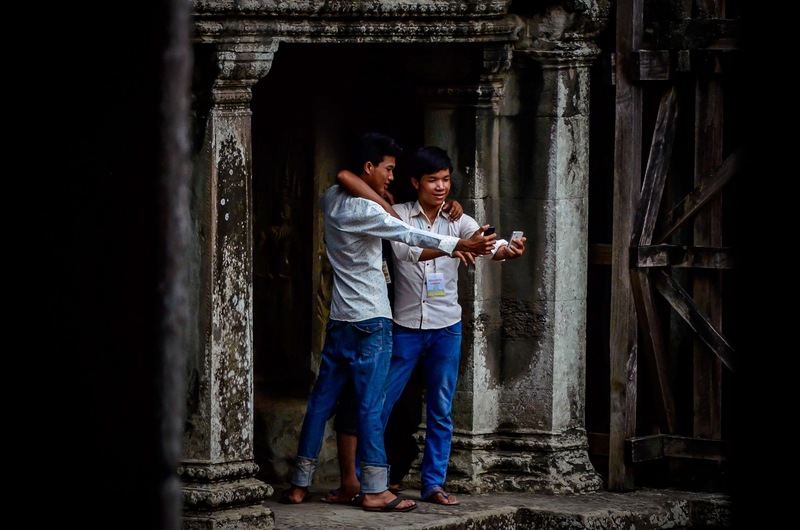 Cambodian students taking the mandatory sefie, Angkor Wat, Cambodia. Steve being prepared to zipline across the jungle, Gibbon Experience, Laos. 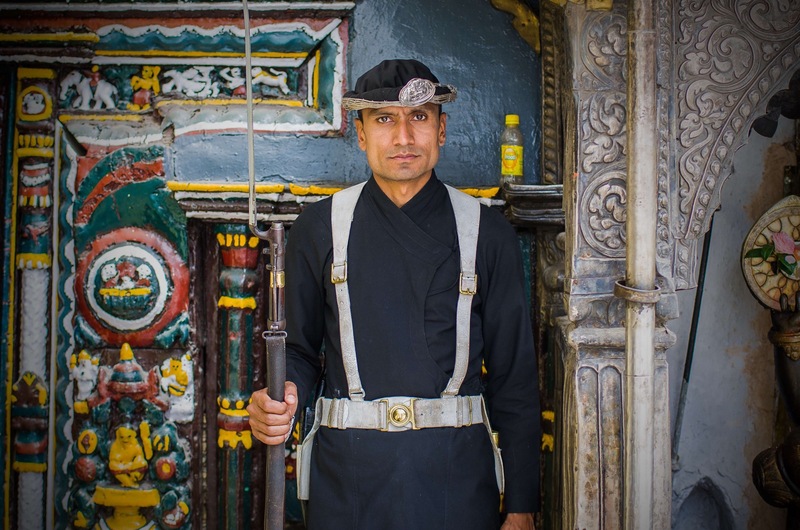 Guarding the main Hindu temple in Kathmandu, Nepal. Aerobics early on a Sunday morning, Miraflores, Lima, Peru. 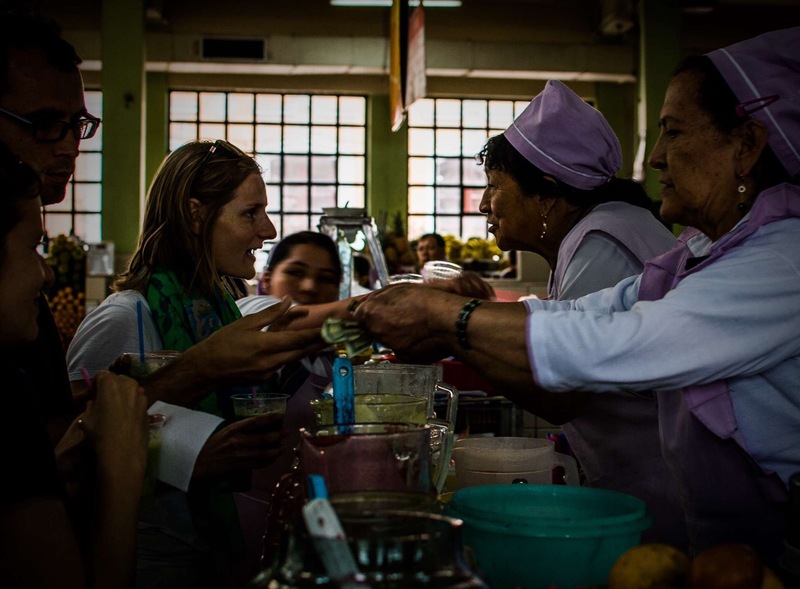 Serving maracuja juice, Quito market, Ecuador. Charlie galloping, Sayta Ranch, near Salta, Argentina. Zebra on the Nxai Pan, Botswana. 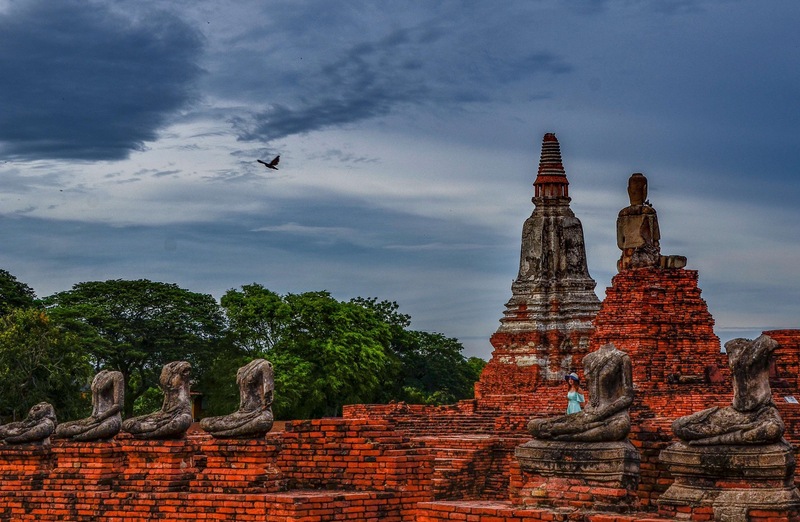 Pigeon and lone girl, Wat Chaiwatthanaram, Ayutthaya, Thailand. 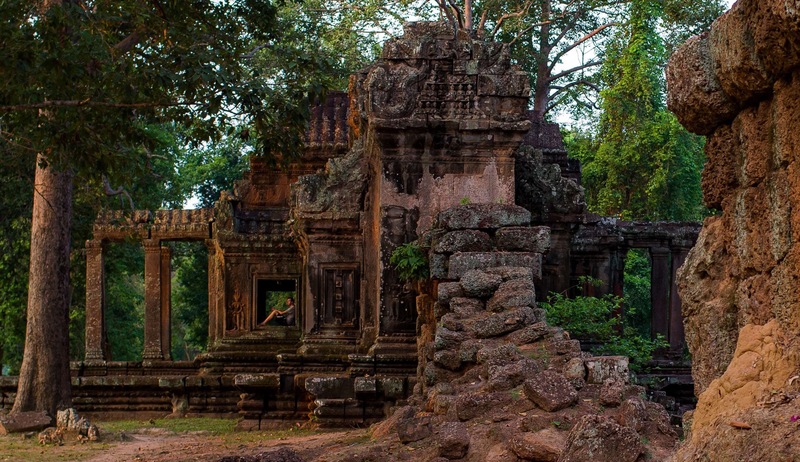 Watching the sunrise, east gate, Angkor Wat, Siem Reap, Cambodia. 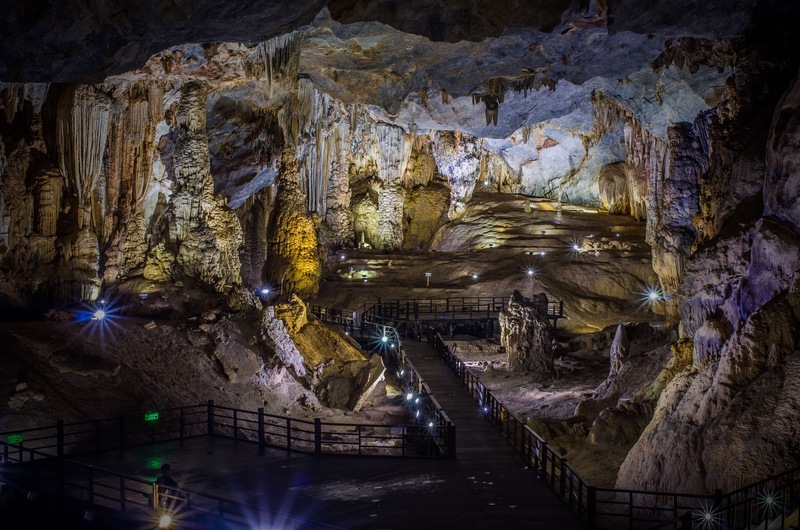 Paradise cave, Phong Nha, Vietnam. 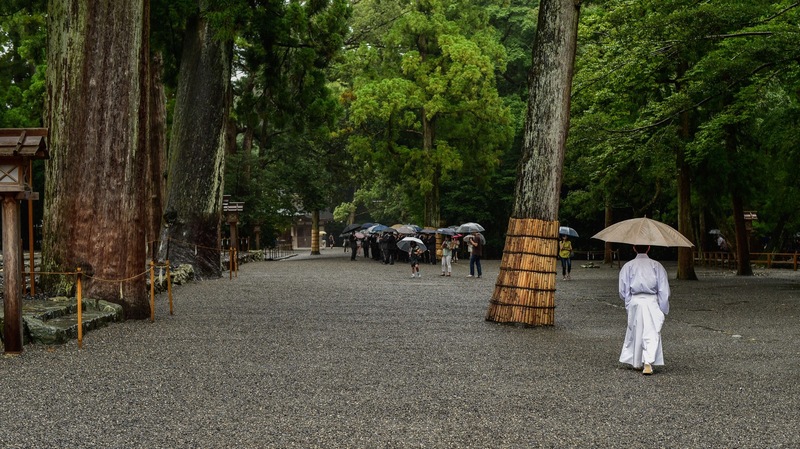 Shinto priest in the rain, Ise Geku shrine, Japan. 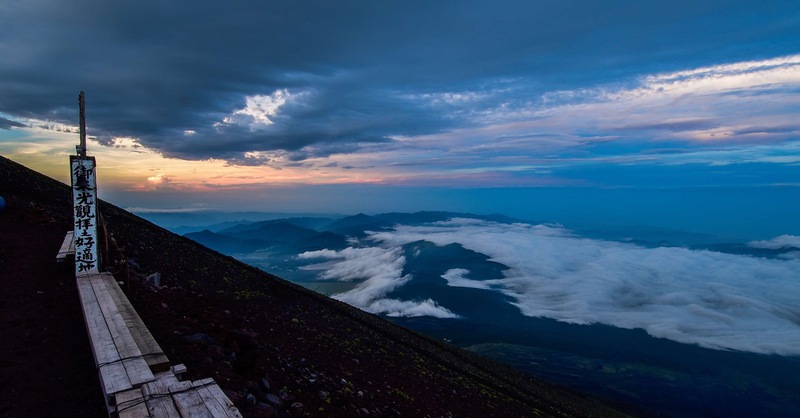 Sunset from Station 7.9, Fuji San, Japan. 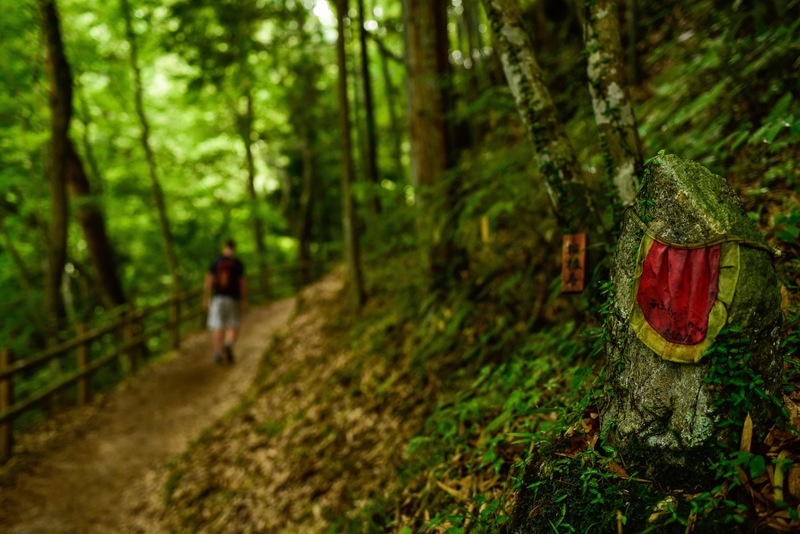 Hiking between Tsumago and Magome, Japan. 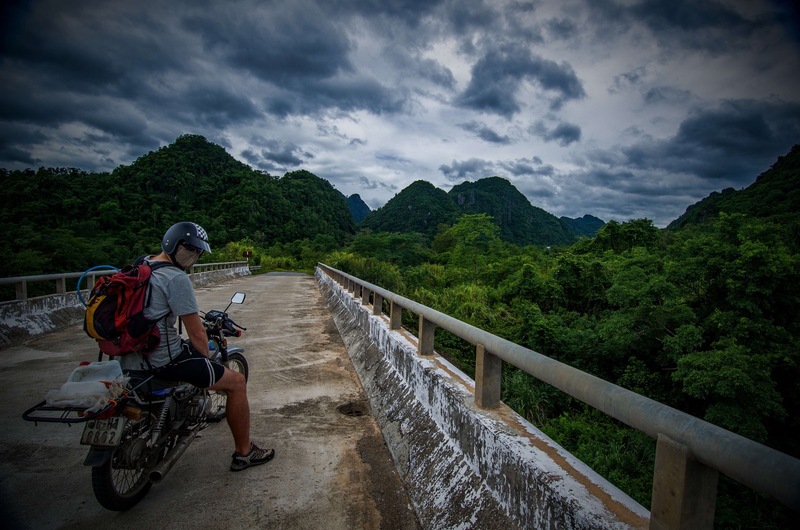 Steve in riding gear, Phong Nha, Vietnam. 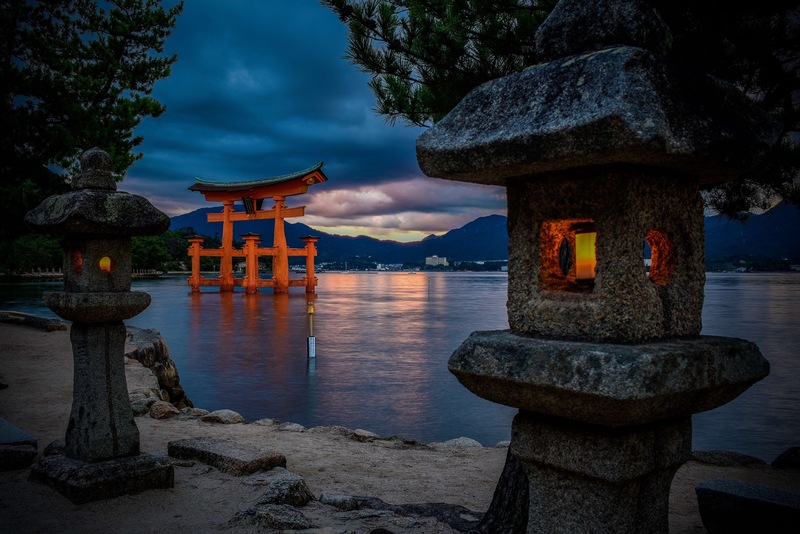 Sunset behind the floating gate, Miyajima, Japan. 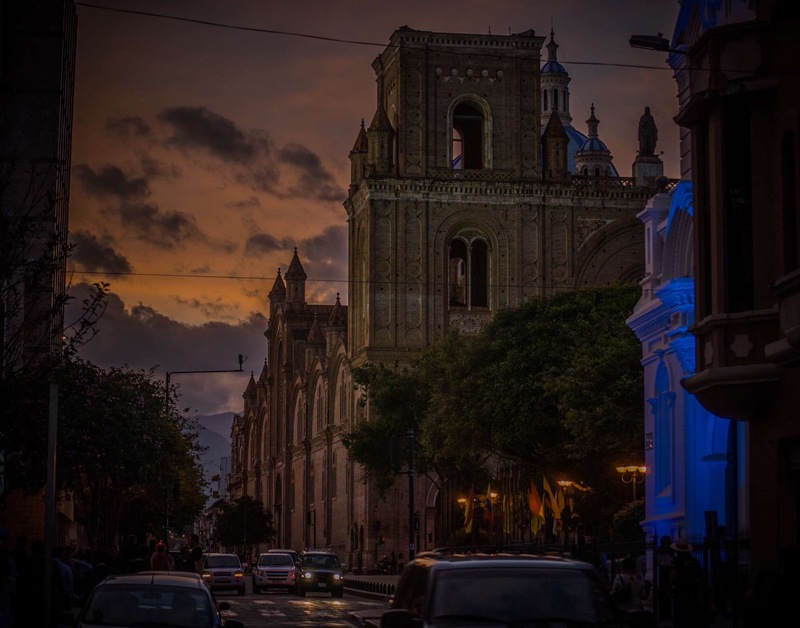 Sunset behind the plaza de armas, Cuenca, Ecuador. 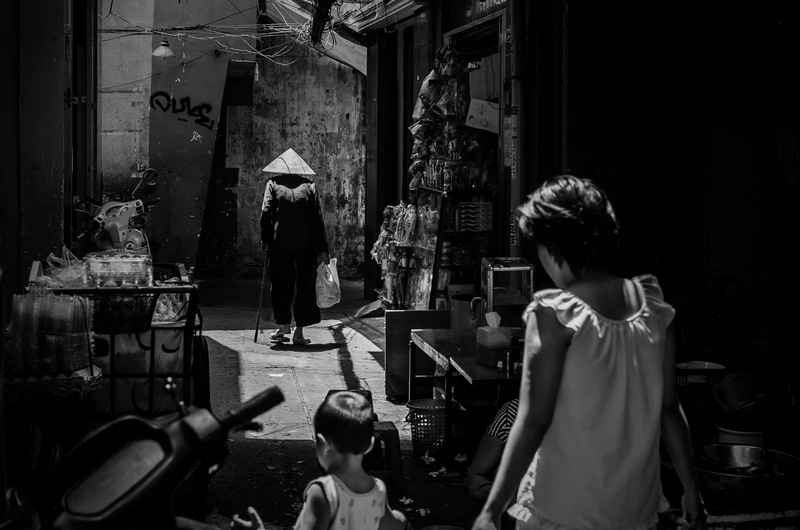 Back streets of Ho Chi Minh City (Saigon), Vietnam. 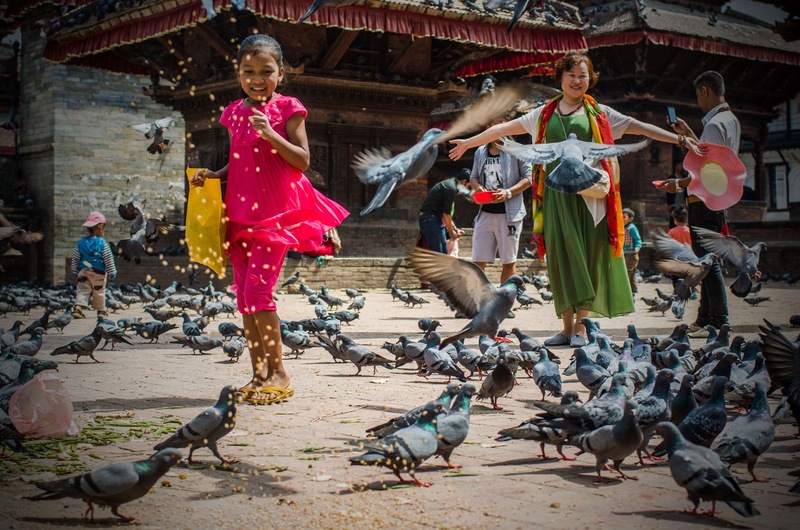 Feeding the pigeons, Durbar Square, Kathmandu, Nepal. 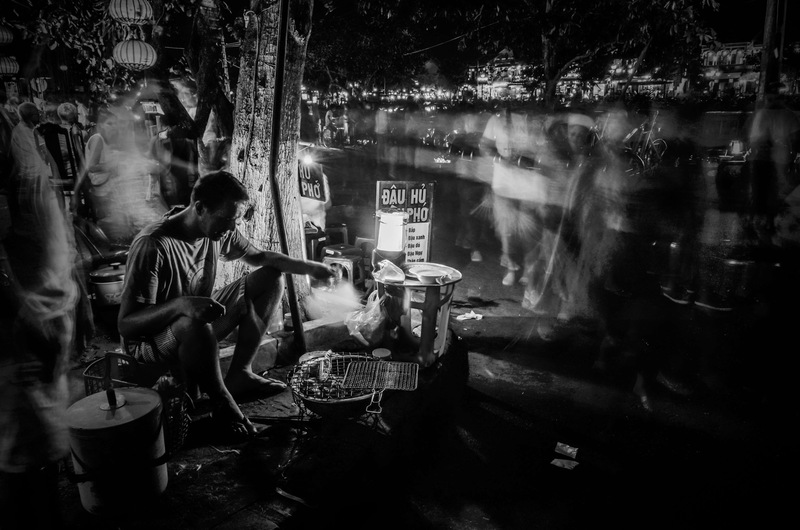 Steve manning the grill, Hoi An, Vietnam. 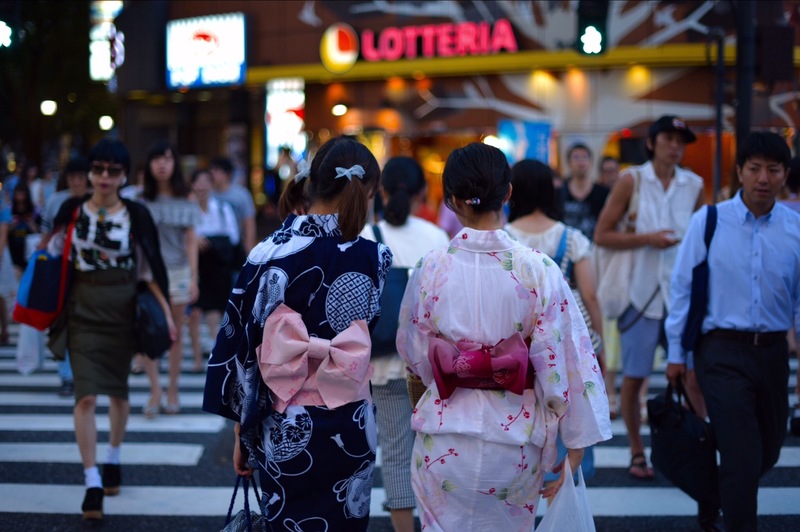 Girls in kimonos, Tokyo, Japan. 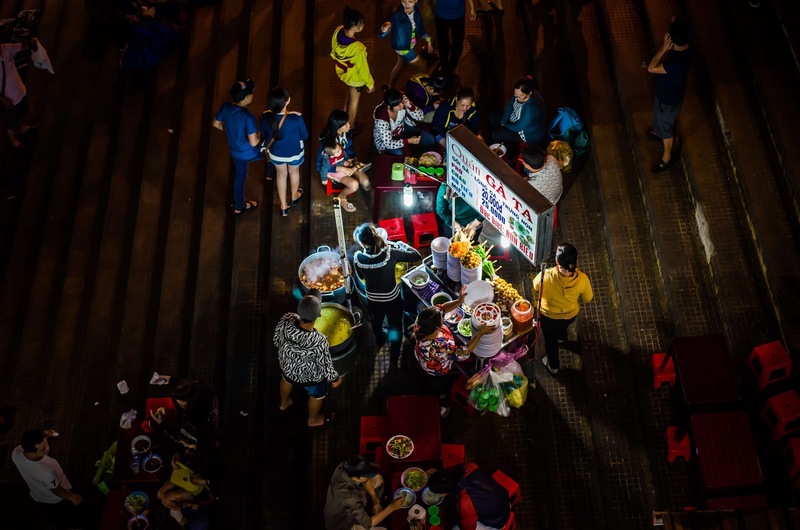 To see previously published country based best photographs, check out “What You’d Rather Be Seeing” category. 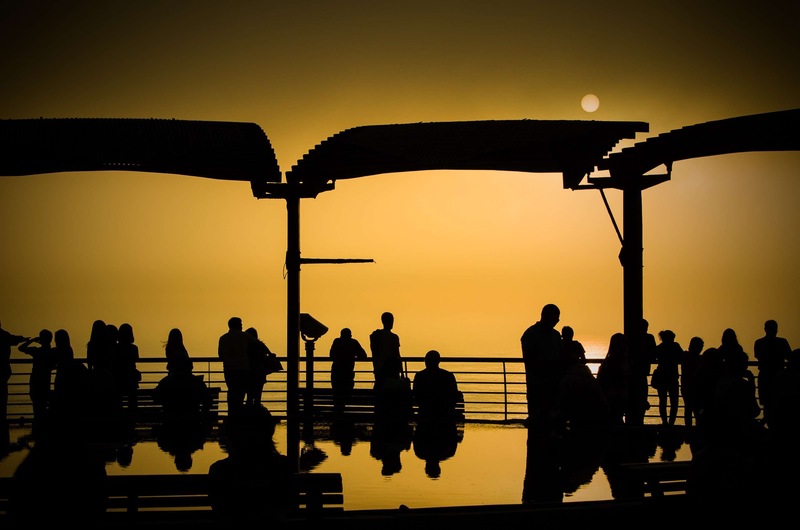 Great images, I love the sunsets and the mixed lighting.